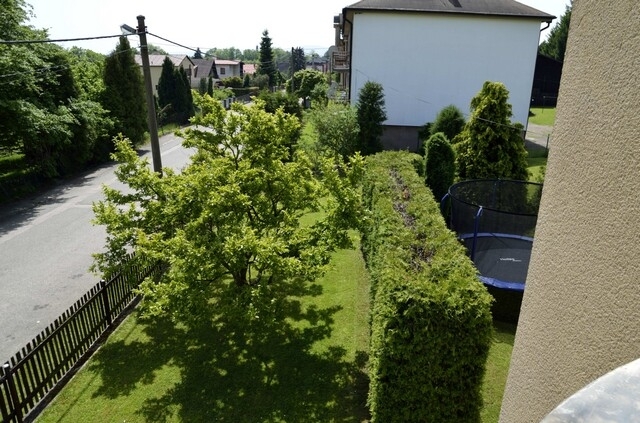 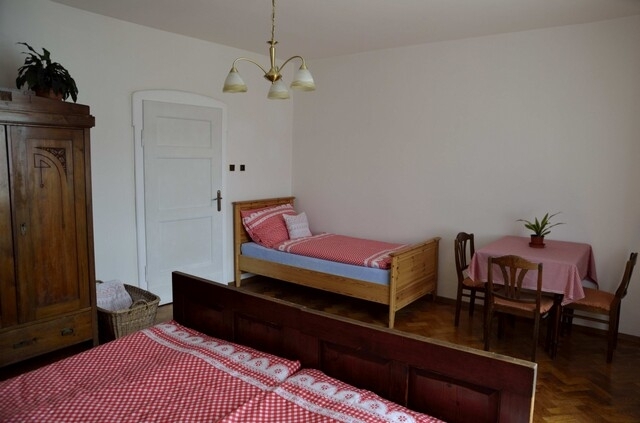 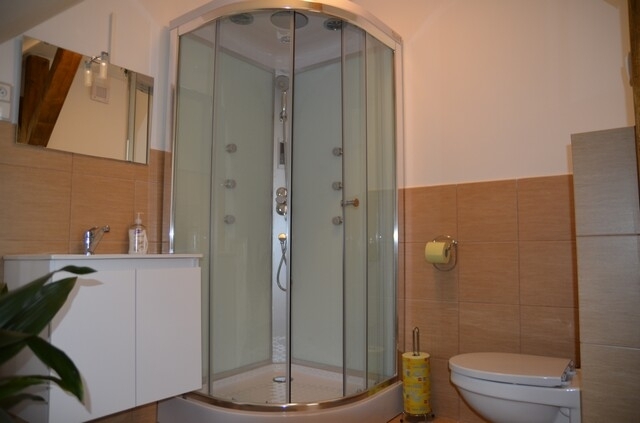 Villa Katerina offer accommodation in two roomy Apartments with own kitchen and bathroom. 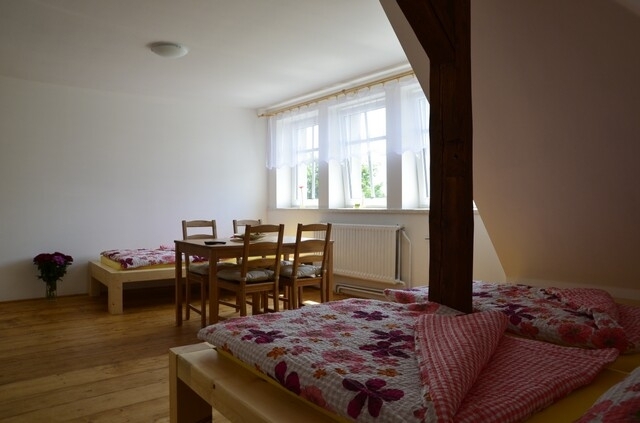 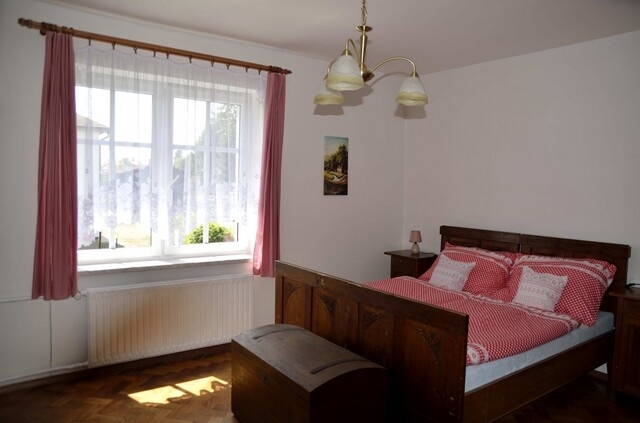 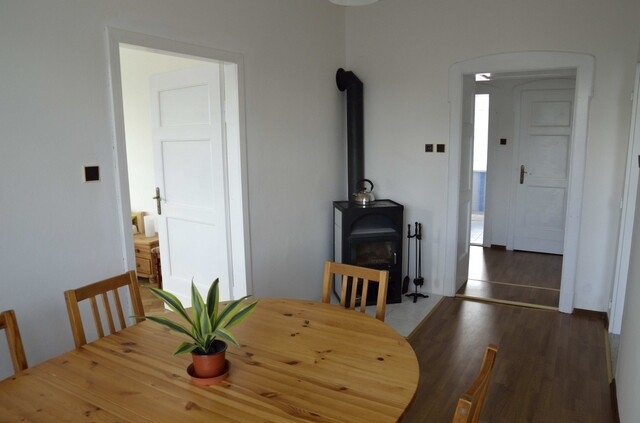 For families or bigger groups we offer accommodation in 5+1 apartment with capacity 5 beds (one double and one triple room) with one extra bed and own kitchen, dining room and bathroom. 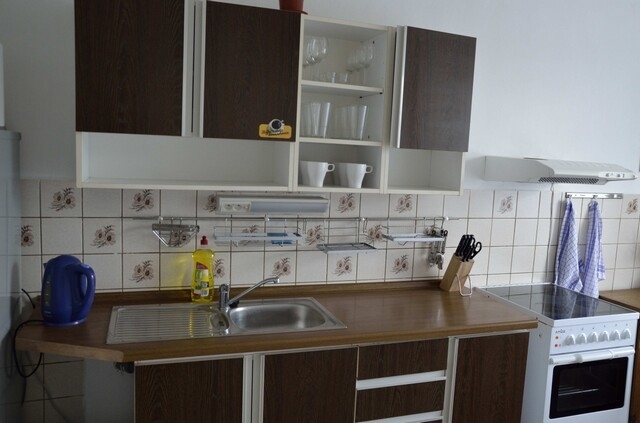 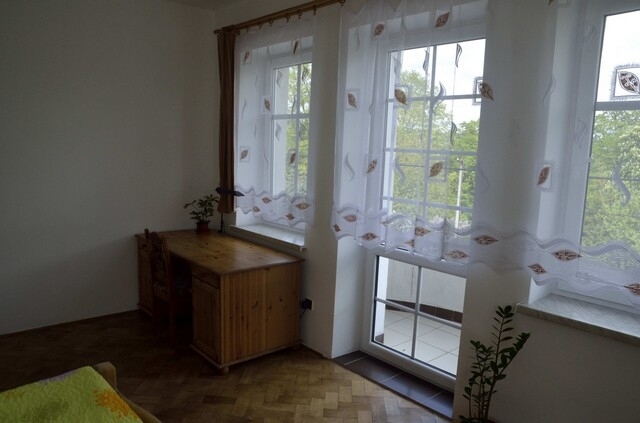 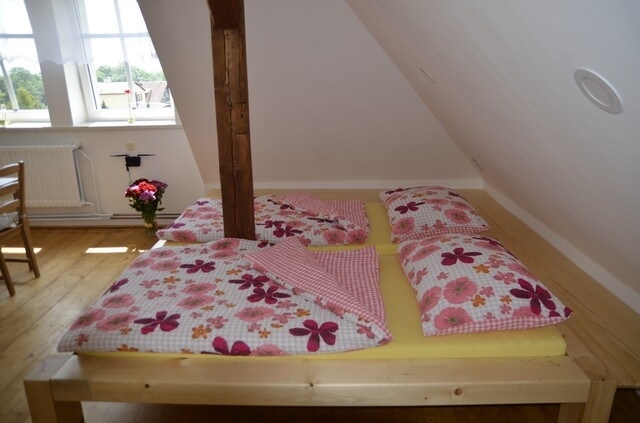 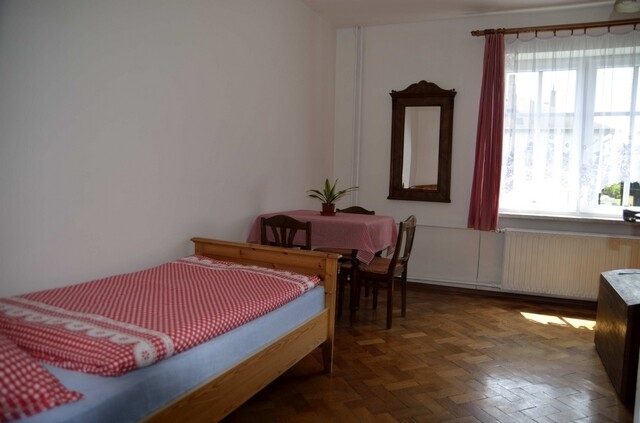 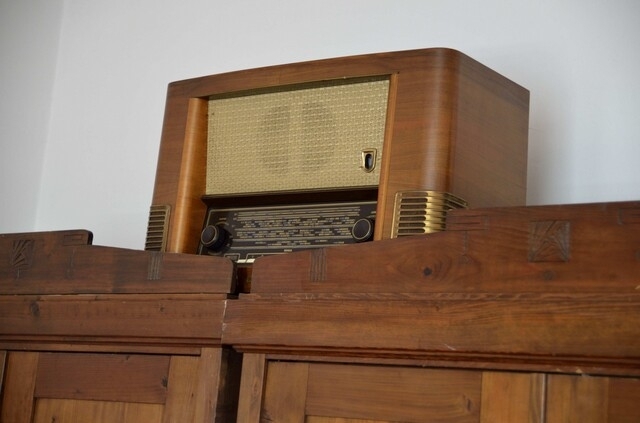 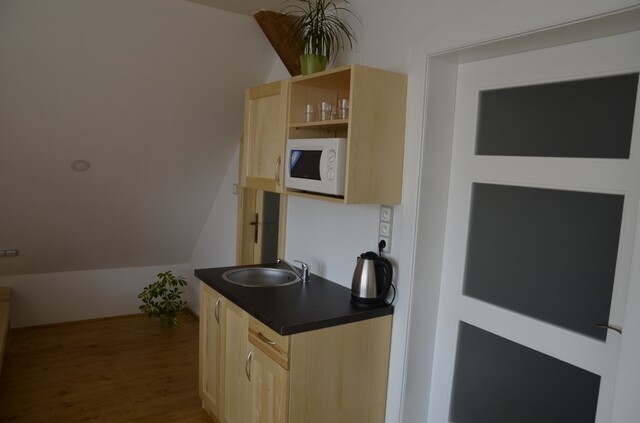 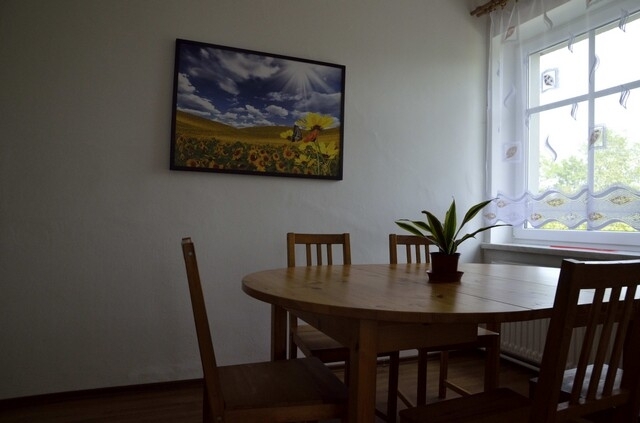 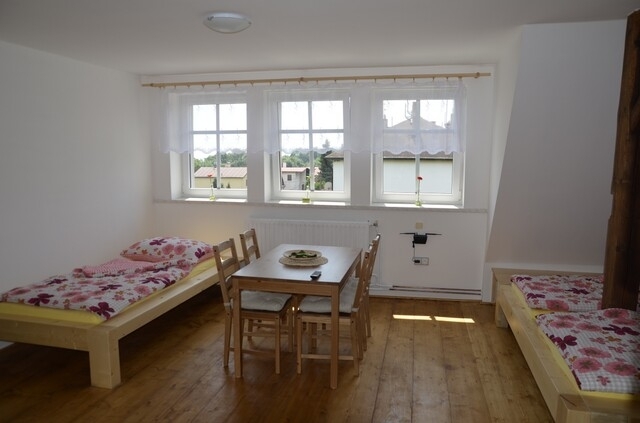 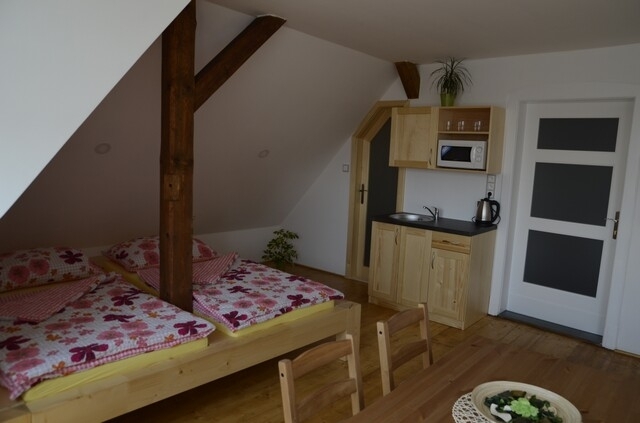 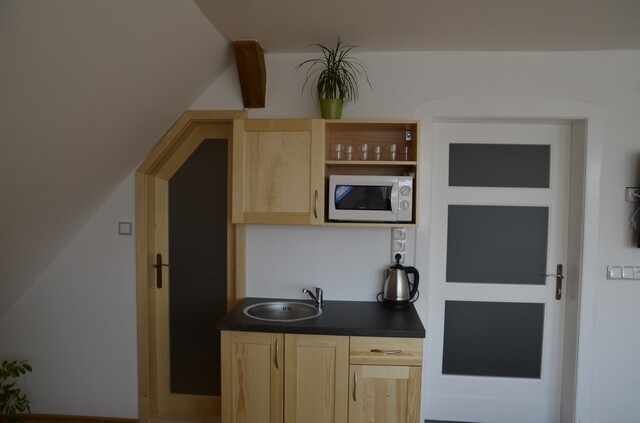 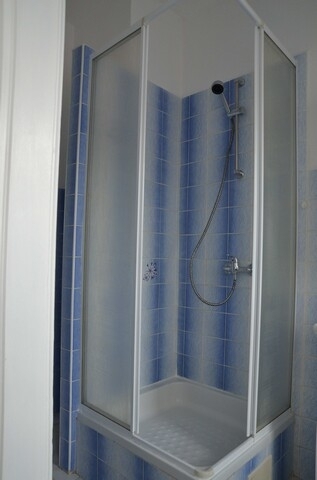 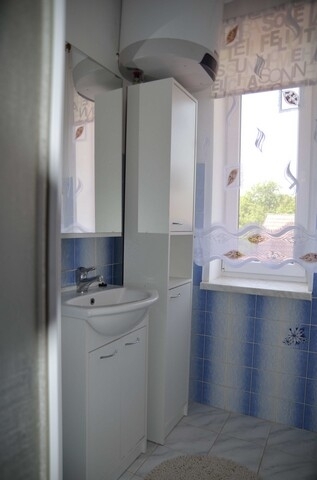 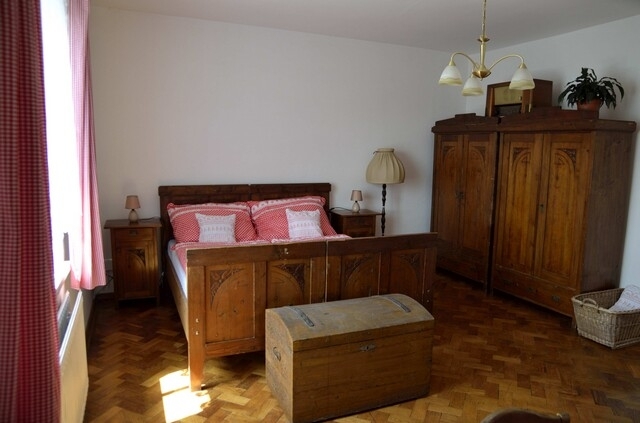 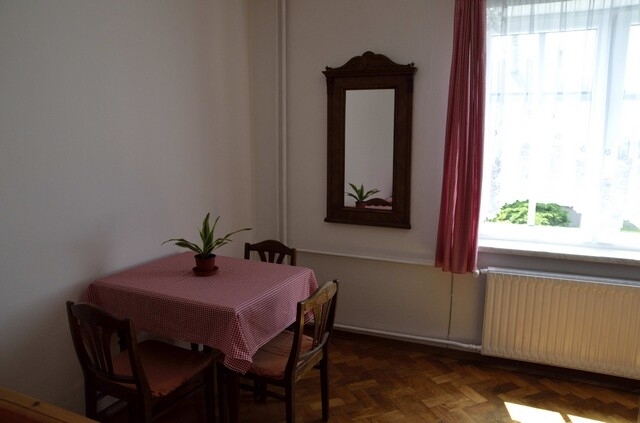 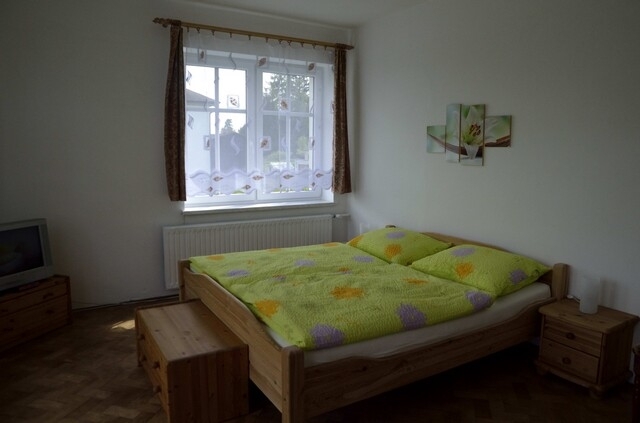 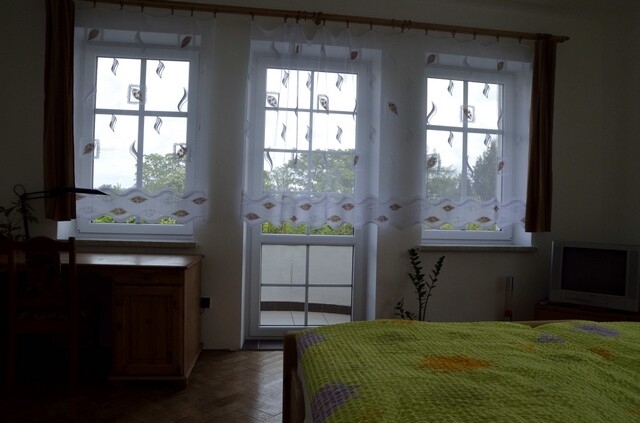 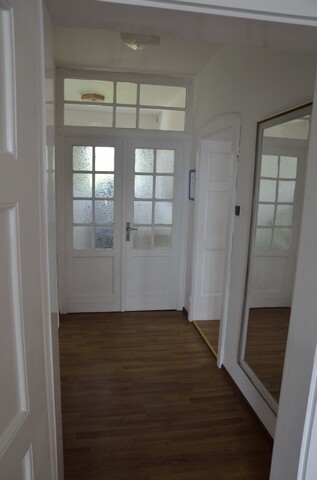 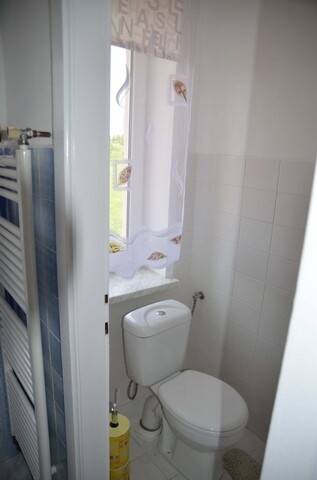 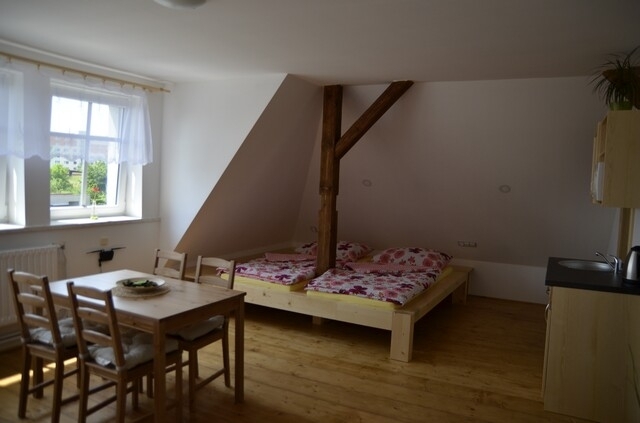 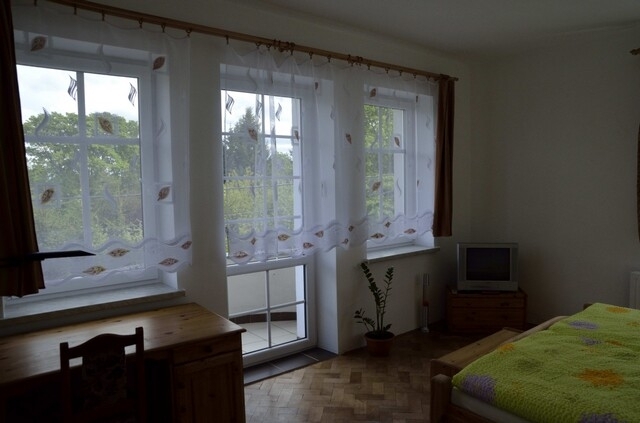 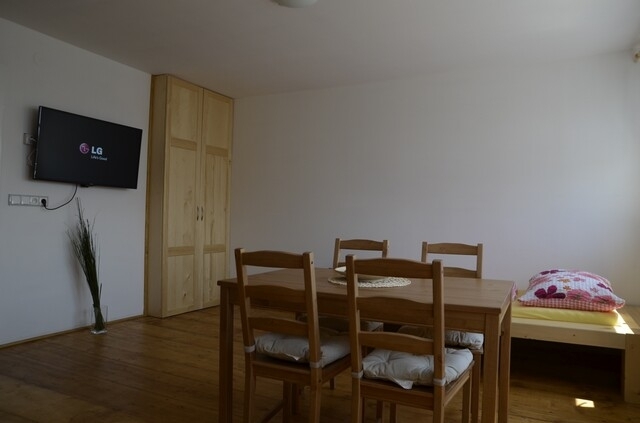 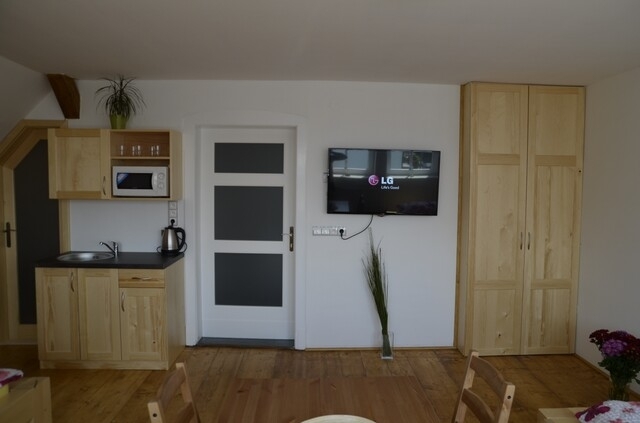 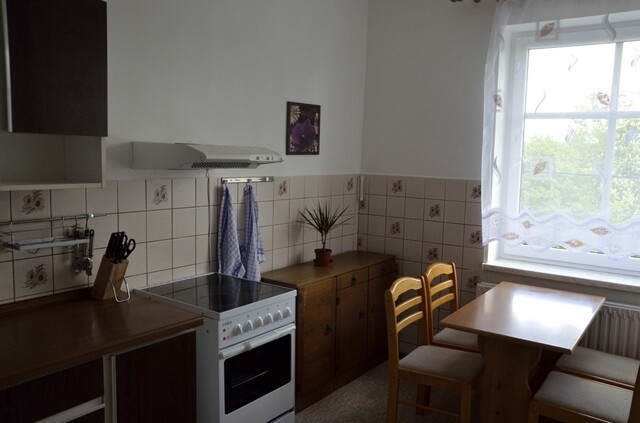 The second apartment offers capacity 3+1 beds with own bathroom and fully equipped kitchen.